Description Are there really demons? What do they do? Do they cause you trouble? 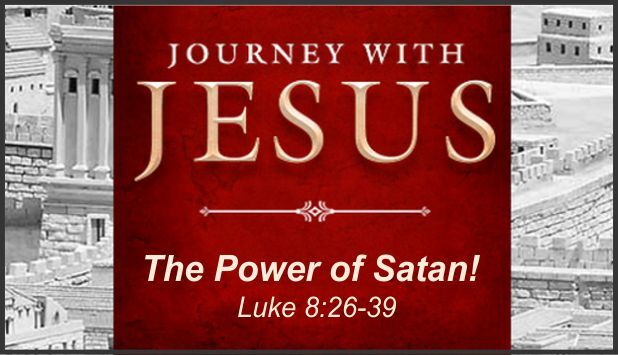 In today’s text Jesus deals with a man ruined by Satan.